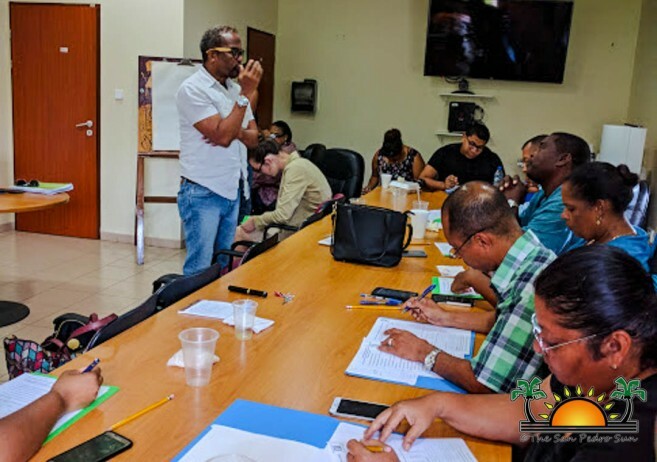 During his visit to Belize, journalist Lennox Samuels facilitated a journalism workshop with the country’s media corps at the University of Belize in Belmopan City on Saturday, September 8th. 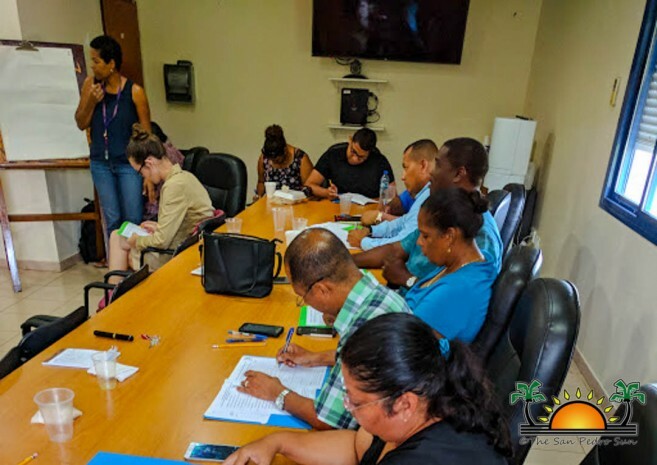 Present at the workshop was Jeanelle Mencias and Miriam Longsworth from the Government Press Office, Michelle Sutherland, Benjamin Flowers and Marion Ali from The Reporter Newspaper, Alindy Marisol Amaya and Melody Wagner from Kremandala, Sitnah Blease from Love FM, Courtney Weatherburne from Channel 7, Hamerlin Flores from The San Pedro Sun Newspaper, Alford Grinage, Linden Flowers, Luis Castellanos, Alejandro Cowo, Wilfredo Ferrufino, Hortence Hernandez and Jenny Bonilla from the Belize Police Department (BPD), and University of Belize (UB) students/aspiring journalists Charleston Gladden, Leila Oh, Agatha Petkau, Roger Hyde and Tracey Sangster. The workshop began shortly after 9AM, with Samuels giving a brief definition of what is journalism. “It is the act of gathering, assessing, creating and presenting news and information. It is also the product of these activities,” he said. He further shared what makes journalism different from other communication forms, and what a journalist does. 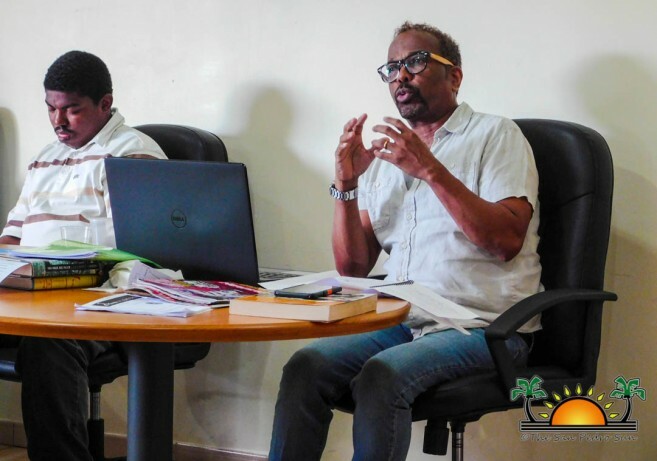 “While journalism occupies a much smaller space than the talk, entertainment, opinion, assertion, advertising and propaganda that dominates the media universe, it is nevertheless perceived as being more valuable than most of the ‘stuff out there,’” he said. Samuels reiterated that a journalist places the public good above all else and uses certain methods – the foundation of which is a discipline of verification – to gather and assess what he or she finds. During the break, attendees had the opportunity to mingle and get to know each other before the workshop resumed at 1PM, with tips on how to structure a story. Followed by a discussion on the difference between print, broadcast and internet journalism. The workshop ended with Samuels advising aspiring and working journalists to read a lot to boost their vocabulary and produce better stories. Samuels is a reporter, writer, editor and media consultant based in Bangkok, Thailand. His 40-year career includes stints as an education writer, investigative reporter, fashion editor, city editor, news executive, and foreign correspondent. He has traveled to various countries on every continent except Antarctica and reported from many of them. His international assignments have included covering the long-running conflict in Somalia and the war in Iraq and serving as chief of correspondence in Mexico. Samuels was an editor on the multi-part newspaper series “Violence Against Women,” which won the Pulitzer Prize for International Reporting in 1994. He also has worked as an art critic, writing about popular music, theatre, and cinema. Samuels began his career as a general assignment reporter with the Milwaukee Sentinel, leaving that paper to become a special projects writer with The Dallas Morning News, where he eventually rose to deputy managing editor. He later was a senior editor with Newsweek, then with the merged Newsweek/The Daily Beast, and after the two entities split, with The Daily Beast. He currently is a contributor to both news organizations. He was also is a principal with the consulting firm The Moneo Company, headquartered in Tokyo, Japan. Samuels earned a Bachelor’s Degree in English and History and a Master’s Degree in Journalism from Marquette University in Wisconsin. He also completed the Advanced Executive Program at Northwestern University in Illinois. 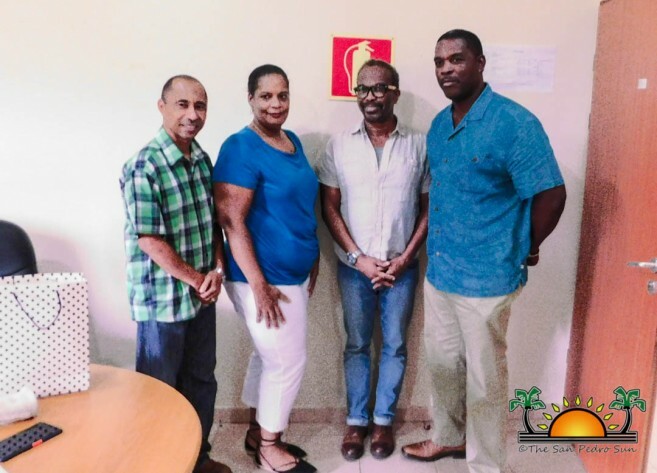 A native of Belize, Samuels graduated from St. Michael’s College and St. John’s College Junior College. 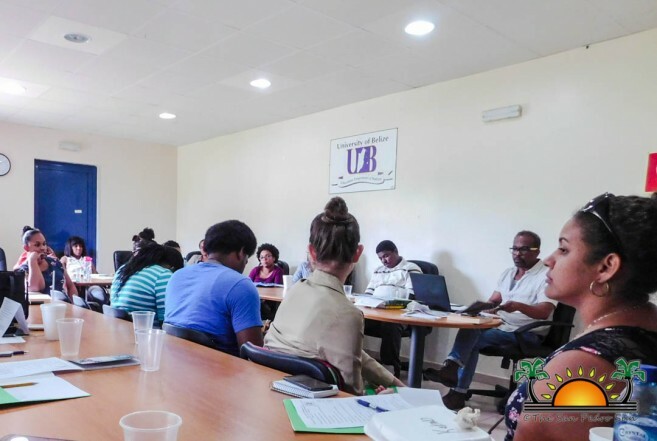 In addition to the workshop, Dr. Virginia Hamptom, a lecturer at UB stated the University is working and getting everything sorted to begin their first Associate’s Degree in Journalism/ Communication studies soon. Special thanks go out to Lecturer Ivory Kelly for organizing the workshop, and everyone who attended and made it a success.